Browse foot terms that start with 'C' and view definitions. 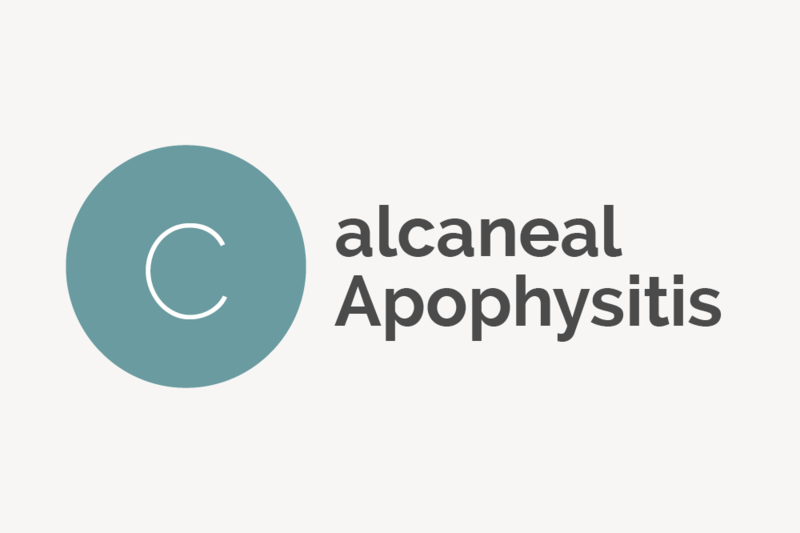 Calcaneal apophysitis is the medical term for Sever's Disease, a common bone disorder found in children and adolescents. 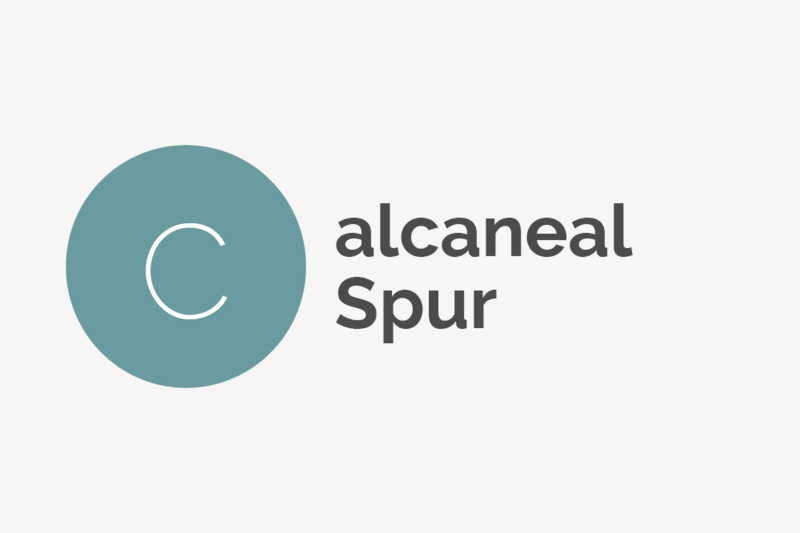 A calcaneal spur is another term for a heel spur, which is a small, bony calcium deposit that forms on the side or underside of the calcaneus (heel) bone. A callus, called a hyperkeratosis in the medical world, is an area of skin that has become tough, hard and/or discolored due to repeated friction, pressure, dry skin or other irritation. Capsulitis, also called pre-dislocation syndrome, is a condition in which certain joint capsules (ligaments) become inflamed. It most often affects the shoulder and the metatarsal joint of the second toe. 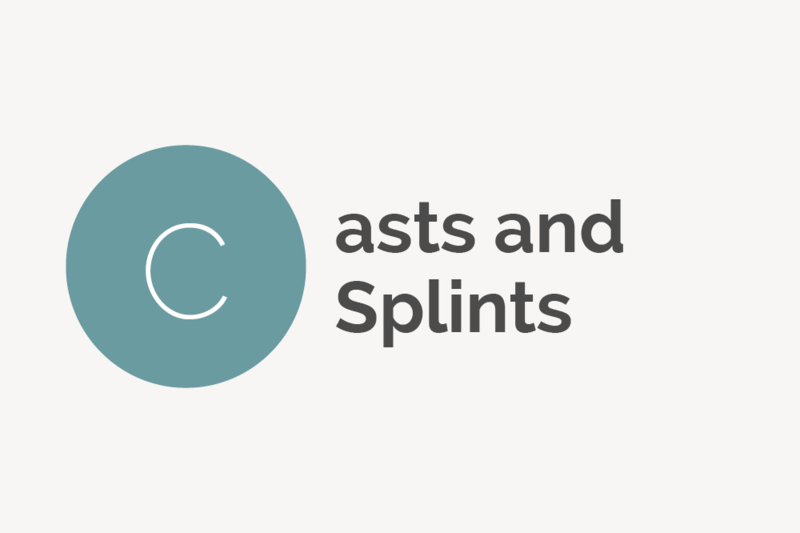 Everything you need to know about comfortably wearing a cast or splint, including how long you must wear one and how to properly take care of it. Cellulitis is a bacterial infection of the skin and underlying skin tissue most commonly caused by Staphylococcus aureus (staph) and Streptococcus (strep). Charcot foot, also called Charcot arthropathy, is one of the most critical foot conditions people with diabetes and other neuropathic conditions can develop. 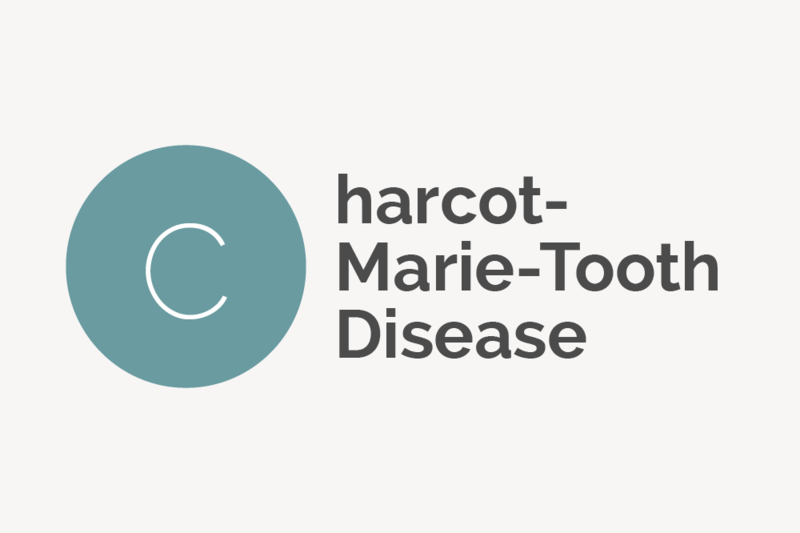 Charcot-Marie-Tooth Disease is a group of common hereditary disorders that affect the nerves in the feet, legs, hands and arms. A charley horse is another term for a muscle spasm, typically in the calf muscle. Dehydration and vitamin deficiency are the most common causes. Chi (sometimes spelled qi) is a term associated with traditional Chinese medicine (TCM) that refers to the body’s vital energy. Therapies such as acupuncture and acupressure serve to reduce chi blockages and rebalance the body’s energy flow. Chilblains (sometimes called pernio) are localized areas of itchy, painful tissue inflammation caused by repeated exposure to damp, cold conditions. 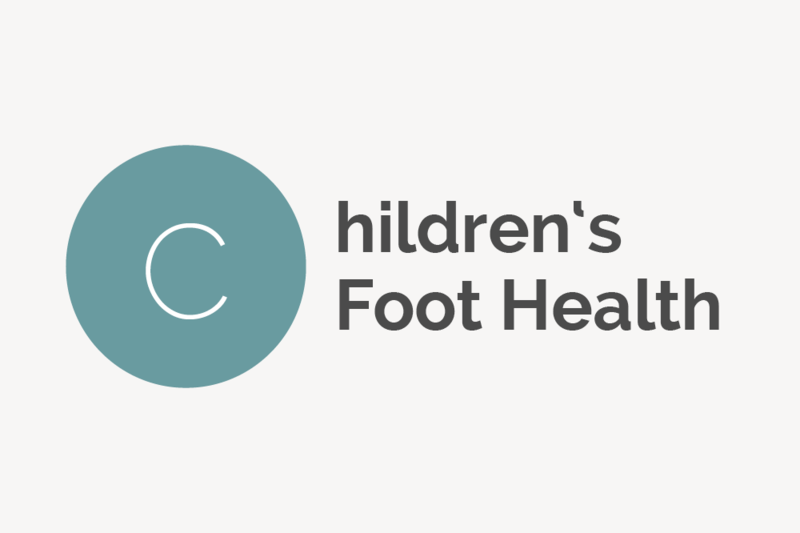 Kids’ feet are soft, pliable and still developing, leaving them vulnerable to injuries, diseases and conditions that can cause deformities and/or trouble walking. Chiropodist is the former name for a podiatrist, which is a doctor who specializes in medical and surgical treatment of disorders of the feet, ankles and lower extremities. The name was changed from chiropodist in the 1960s when patients started confusing it with the term chiropractor. 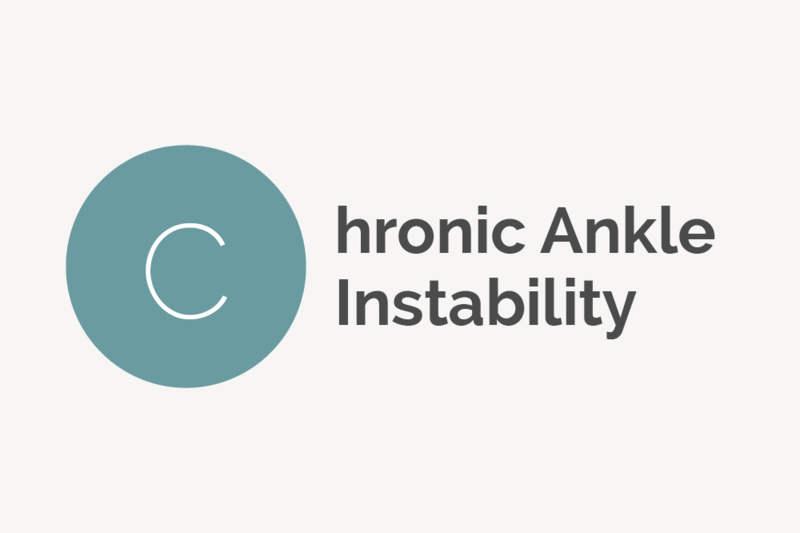 Chronic ankle instability is a condition in which a person’s ankle is weakened (usually from an ankle sprain or injury) and continuously gives out or twists. 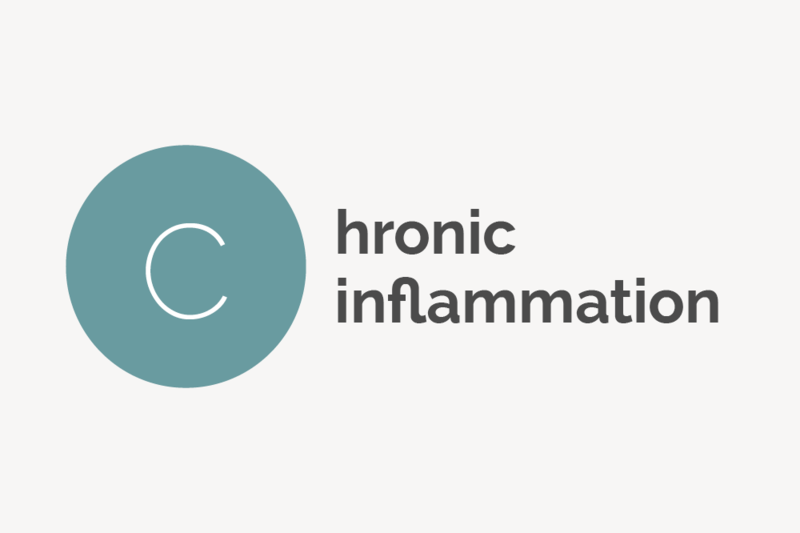 Chronic inflammation, also called persistent inflammation, usually reflects a long-term autoimmune disease or medical condition like arthritis. Left untreated, it can lead to stroke, cancer, diabetes and death. 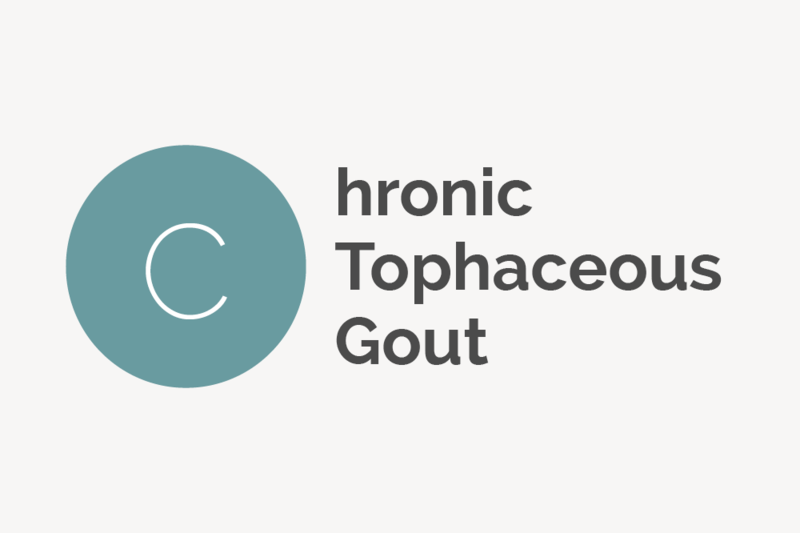 Chronic tophaceous gout (also called Harrison syndrome) is an advanced form of gouty arthritis characterized by large lumps of uric acid clusters called tophi. Cirrhosis is an irreversible scarring of the liver that appears after continuous damage to the organ. It’s usually caused by heavy consumption of alcohol or hepatitis C.
Citric acid is an organic alpha hydroxy acid used in food and cosmetic products. It acts as a pH-balancing agent in creams and an exfoliant in chemical peels. Clavi is another name for corns, which are spherically shaped pieces of dead skin on the feet. Claw foot is another name for claw toe, a foot deformity in which the toes bend into a claw-like position with the bottom half of pointing up while the tips of the toes point down. Claw toe (also called claw foot) is a condition in which a person’s toes bend into a claw-like shape and/or position with the bottom half of the toes pointing up and the tip of the toes pointing down. Clubfoot, also called talipes equinovarus, is a deformity in which an infant is born with one or both feet in an unusual position, usually severely inward or sideways. A shoe cobbler is a person who mends and repairs shoes. The profession has been around for most of human history. Cold sensations on the feet and toes can come from a number of different diseases and disorders, including poor circulation and hypothyroidism. 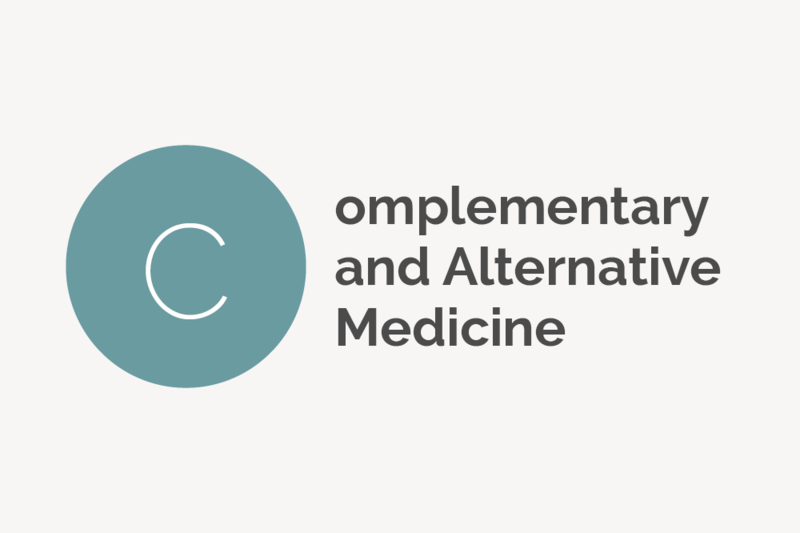 Find out how to differentiate between alternative and complimentary medicine, and how they differ from conventional and integrative medicine. Cordwainer is the English term for a shoemaker. The term stems from the word cordwain, which was the type of leather used to make shoes in England beginning around 1100. A corn, also known as a heloma or clavi, is a circular area of skin that has become tough, hard and/or discolored due to repeated friction, pressure, dry skin or other irritation. The medical term for this area of tough, dead skin is called hyperkeratosis. 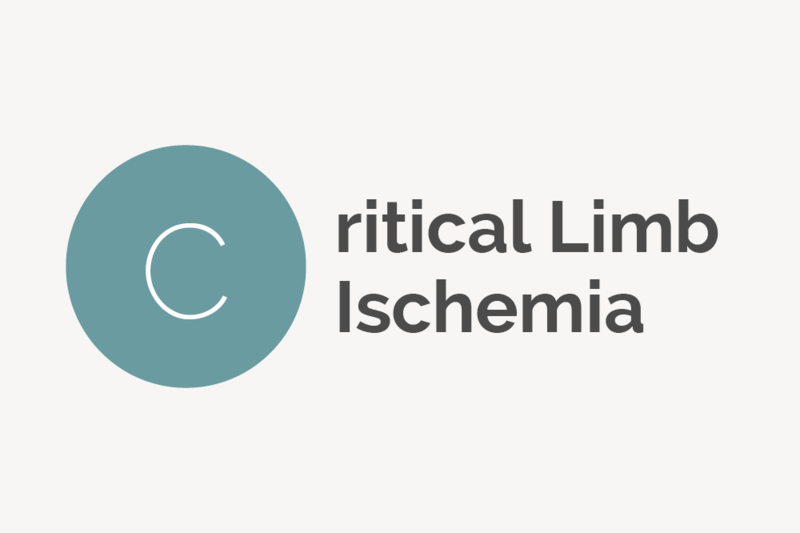 Critical limb ischemia (CLI), sometimes called limb threat, is an advanced stage of peripheral artery disease characterized by a severe obstruction of the arteries that reduces blood flow to the extremities (hands, arms, feet and legs). 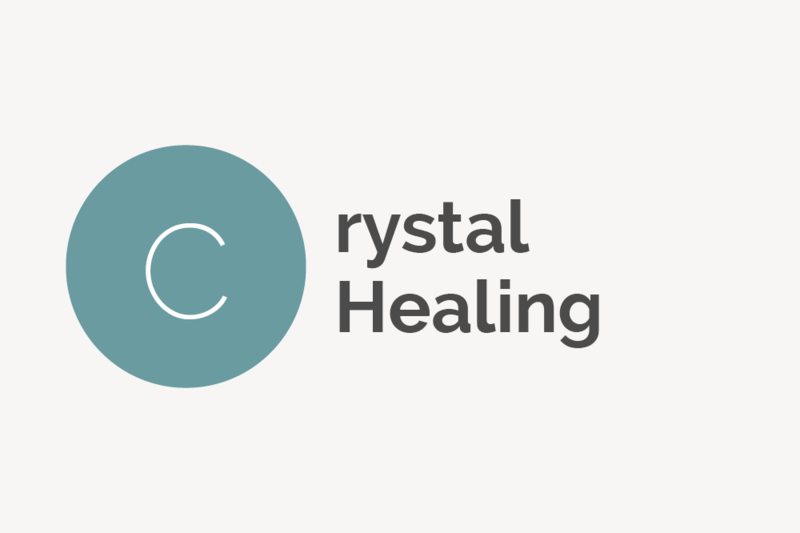 Crystal healing is an alternative medicine technique that uses crystals and gemstones to direct bodily energy and assist in healing. 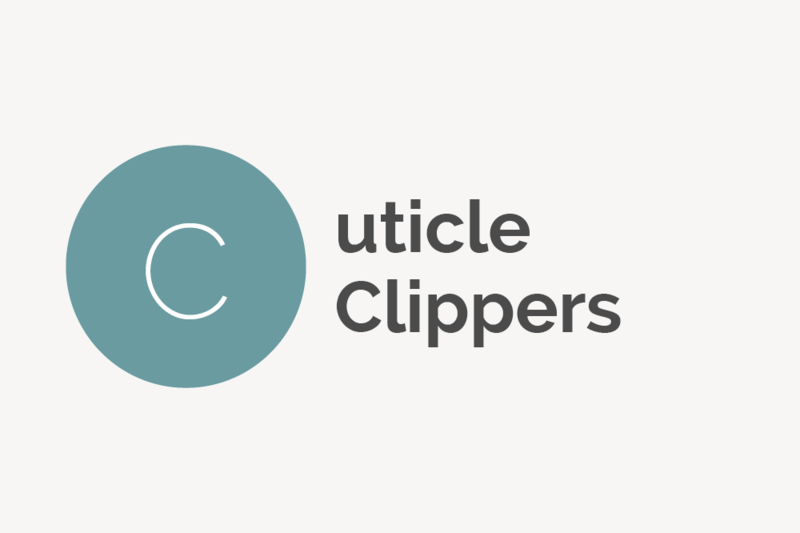 Cuticle clippers (sometimes called cuticle nippers or cuticle trimmers) are a small, handheld device used in cutting and trimming nail cuticles. Cuticle oil is a substance used to moisture and improve the appearance of dry, cracked cuticles and skin near the nail area. 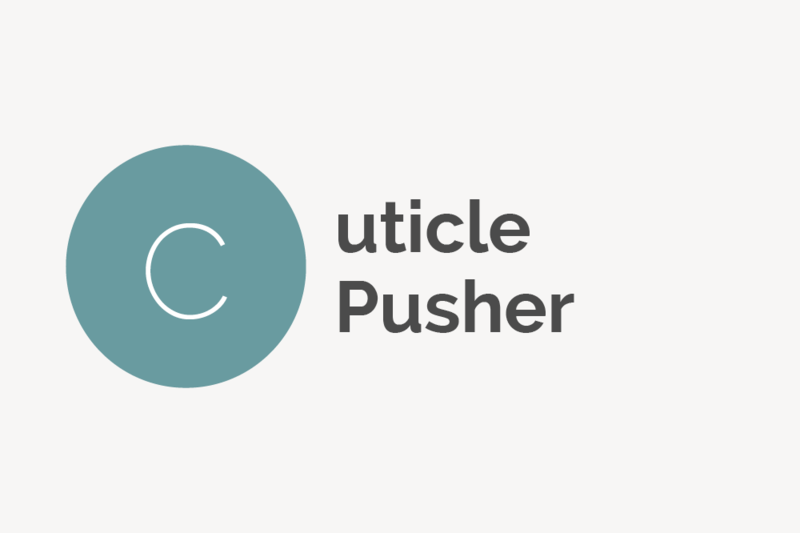 A cuticle pusher (also known as a cuticle stick) is a long, thin device used to push the cuticles back and away from the nails.